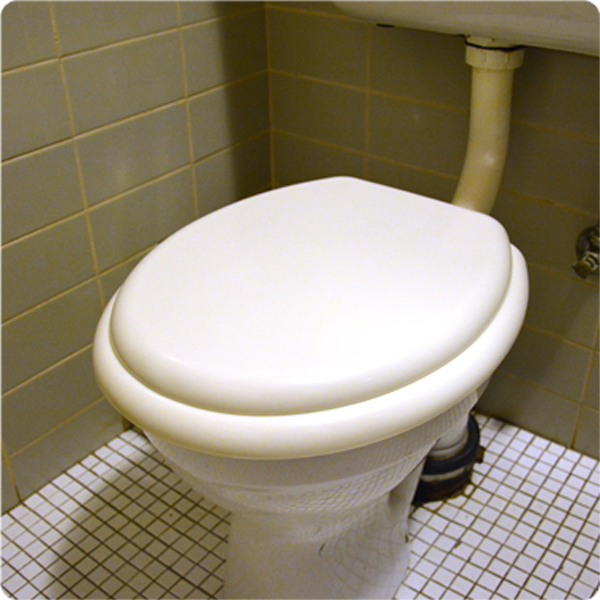 EVERBRITE TOILET SEATS allow you to immediately identify whether the toilet seat is up or down in the dark. They are ideally suited for use in aged care facilities or homes, with children or in guest accommodation and will glow all night*. *Best when charged with some indirect light/sunlight during the day.